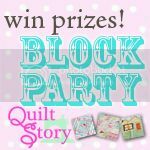 In case you all haven't heard (which I doubt), Quiltstory is having a block party with some super fab prizes! I'm a little intimidated to enter since there are some fantastic blocks already entered, but nothing ventured nothing gained, right? This is my entry for the "traditional" category. 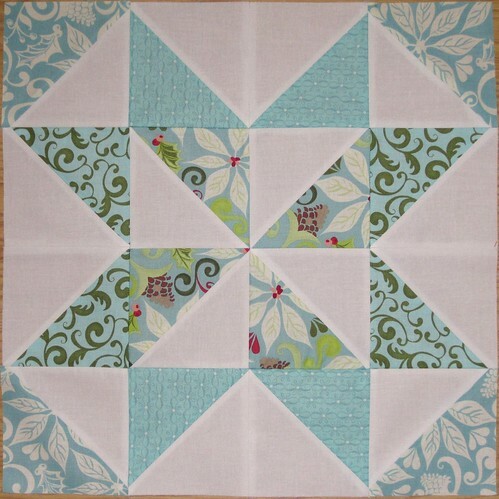 This was a block I made for Rene in Putting the Bee In Christmas VQB. Next up is my modern block. This one was for Anne in The Stitchin' Bee. 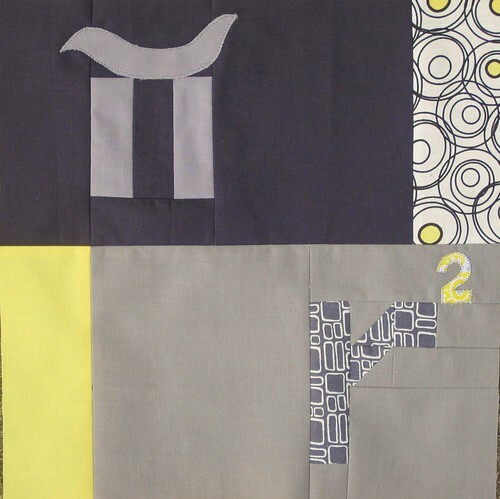 She was making her hubby a "math" themed quilt. Finally, my entry for creative block. This one was for Tracey, also from Putting the Bee In Christmas. Tracey wanted a ticker tape tree and I decided to be a tad unconventional. You should all go check out the other entries! There are some mighty talented bloggers out there! 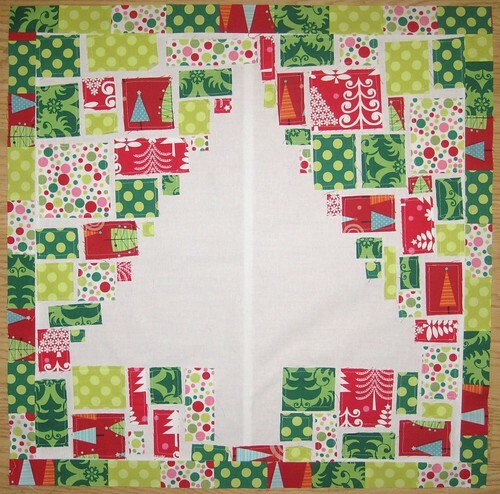 Won't it be exciting if you win for the math quilt block! I love all of yours, so I'll cross my fingers for you. I love your Christmas tree ticker tape idea.. definitely creative! :) Good Luck! These are great! I especially love the first and third. Thanks for linking to our party!